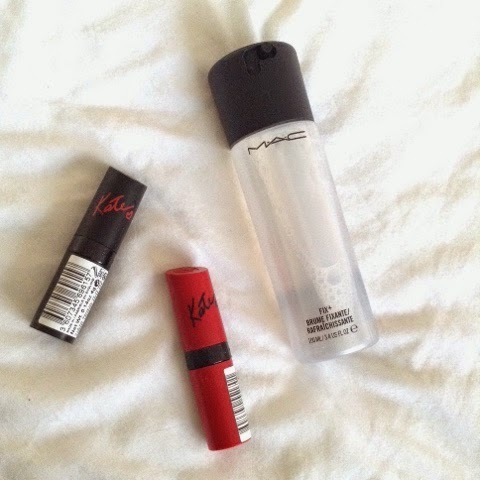 MAC FIX+ IS IT WORTH THE HYPE? 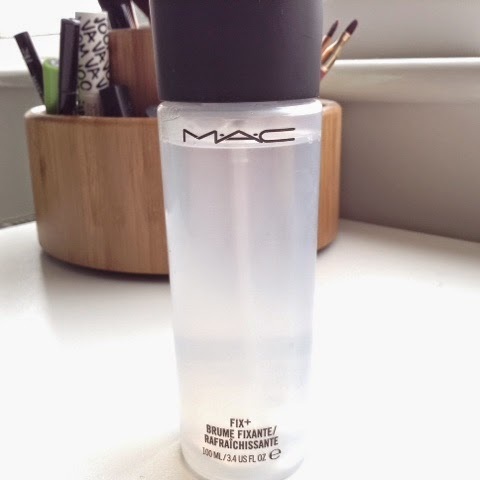 So I mentioned in my recent makeup haul that I'd snapped up MAC Fix+ in a Twitter sale for only £8 so I was over the moon with that bargain as its regularly £15.50! I use 3-4 sprays after I've applied my entire face of makeup. It makes me feel insanely refreshed and it doesn't take too long to dry (thank God). This spray immediately makes my complexion look healthy and more dewey, nicely accentuating my face's natural highlights. As for its usage as a fixing spray, my makeup was still perfect after 12 hours each time I'd used this product. As you can tell from the review, I find it hard to fault this spray in any way and will definitely be repurchasing this at full price! What do you think of MAC Fix+? 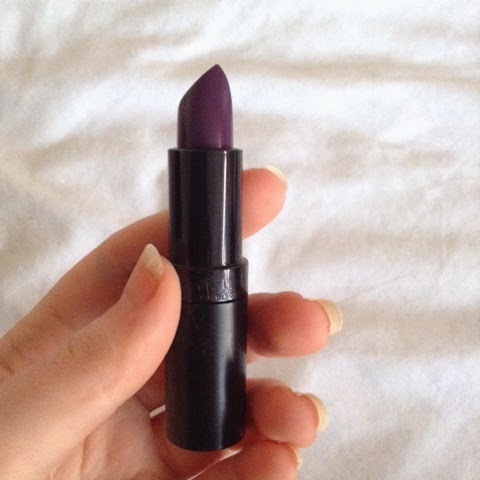 Shade 04 is this vampy deep purple that reminds me of MAC's Heroine. The annoying thing is that I don't have a matching liner and this is a shade that tends to bleed so I doubt I'll be wearing it much until I've found one! 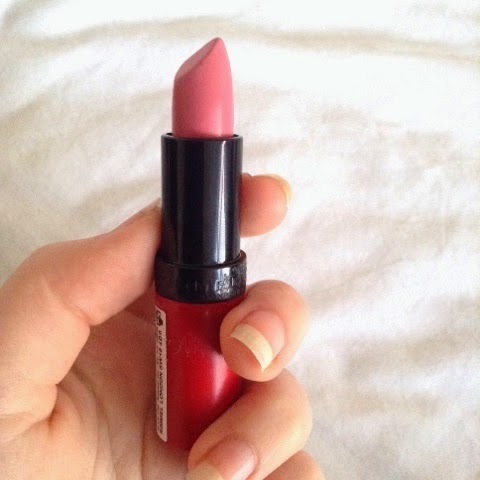 Shade 101 is this beautiful pink that compliments my skin so well. It's just such a staple colour and the best part is that it's also matte (!!) and has a gorgeous colour pay off along with wearability. When I was in Meadowhall the other day I told myself I wouldn't buy anything from Lush as products are about a fiver a pop and just last one bath, but my boyfriend wanted to go in and then I just couldn't resist Unicorn Horn! Unicorn Horn is part of Lush's 2015 Valentines Day Collection and retails at £3.25. I thought the price was pretty good for a bubble bar as these babies actually last 2-3 baths depending how much you use. I was drawn to this bubble bar by the gorgeous pastel colours and shimmers all over it, although upon reading others' reviews I've found out it was meant to have little stars in it - which mine sadly didnt. This was actually the last one on the pile so it was probably the worst looking one out of the batch! There's no strong scent about 'Unicorn Horn' when you smell it as a bar or in your bath, so it's perfect for those who don't want something too overpowering. I've found in the past just storing Lush products in the bathroom cupboards have stunk up the entire corridor! I couldn't get a really good photo out of pure fear of dropping my camera in the bath, but the water turned pinky purpley (very precise colour term, I know). It created a fair few bubbles too, but they were hiding down the other end of the bath in this photo! Overall, I do really like this bubble bar and I would definitely repurchase it! Have you tried any of the 2015 Valentines Collection? So the other day I was on the MAC website ordering a back up bottle of my usual Studio Fix Foundation, when I realised I had to spend £9 more to get free delivery. 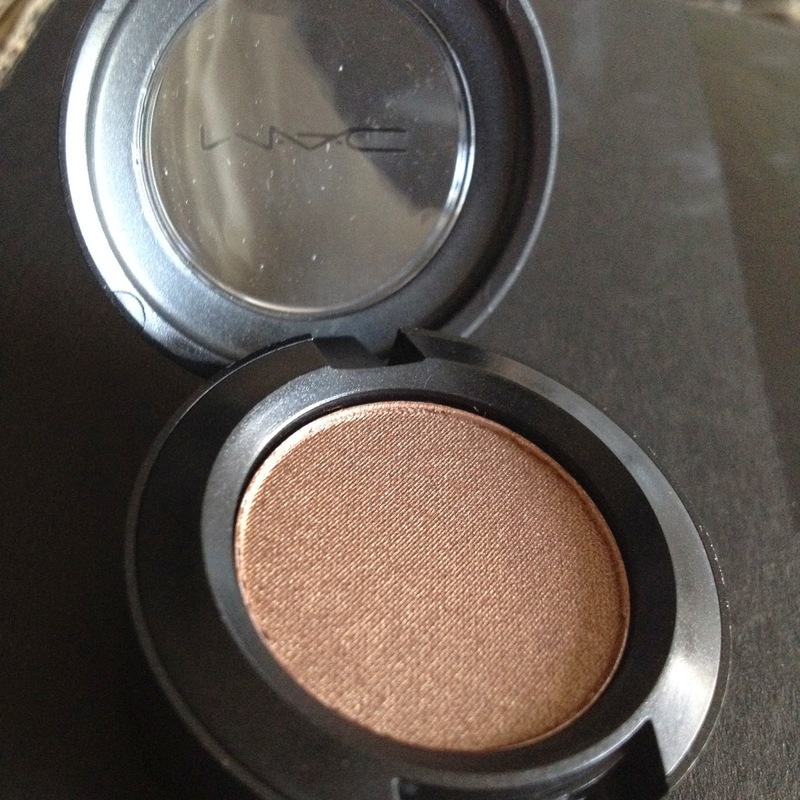 Obviously, nothing in MAC is actually £9, so I thought I'd splurge £13 on a new eyeshadow. I'd say eyeshadow is the thing I'm most sparse on, having one almost used up neutral palette. I decided to go with 'woodwinked' as I liked the name and I'm sure I've seen blog posts about this before. 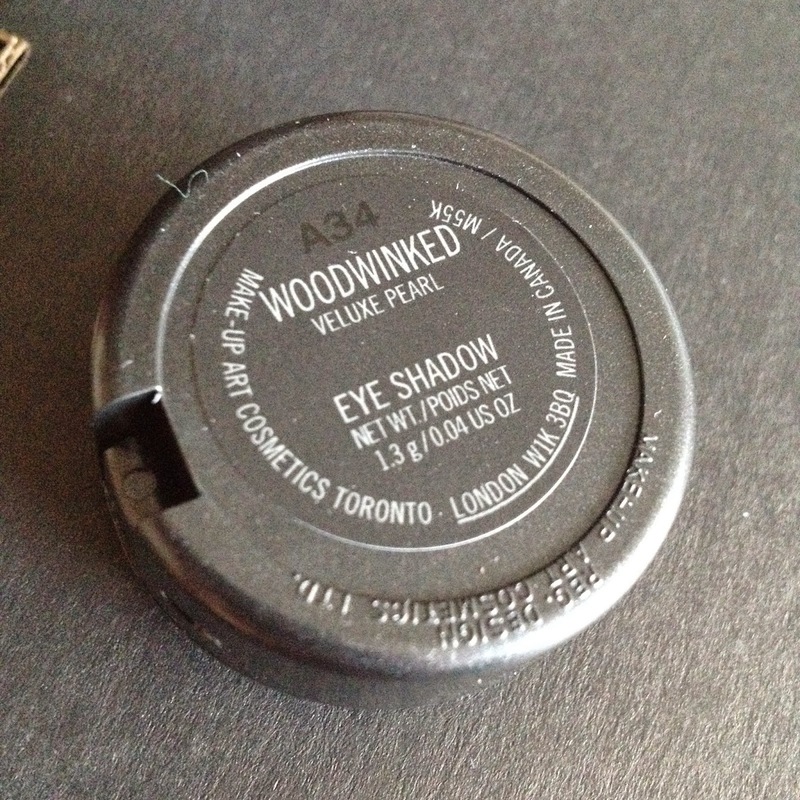 It's a warm coppery brown that looks so natural on the eye, I thought this would be more of a going out shadow but it actually works really well as a daytime all over the lid number. So far I've really enjoyed this shadow and think it will last me practically forever! 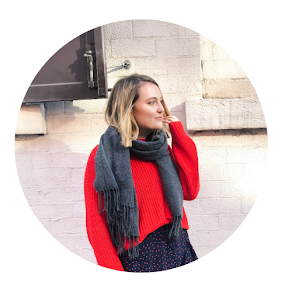 I'm hoping to pick up some more 'night out' kind of colours from MAC next time - so let me know in the comments or on Twitter @thatlizziegirl if you have any recommendations! What do you think of Woodwinked? So the other day I unexpectedly ran out of my usual MAC Mineralize Concealer, the packaging gave me no warning as it fooled me into thinking it was practically full though it was only dried bits around the sides (gross). I decided I don't want to repurchase the Mineralize Concealer as it was just not enough coverage for me, I'm not one to fork out £16 on an average concealer. So instead I popped into Boots and picked up this baby for £6. I like the idea of this concealer, a stick that you can twist up to get more product. Whether the entire stick contains product, I do not know. The pencil end is a bit chubby so it's not so great for small application, that's where I need to bring in a concealer brush, but otherwise it's great for larger areas such as my forehead and under my eyes. 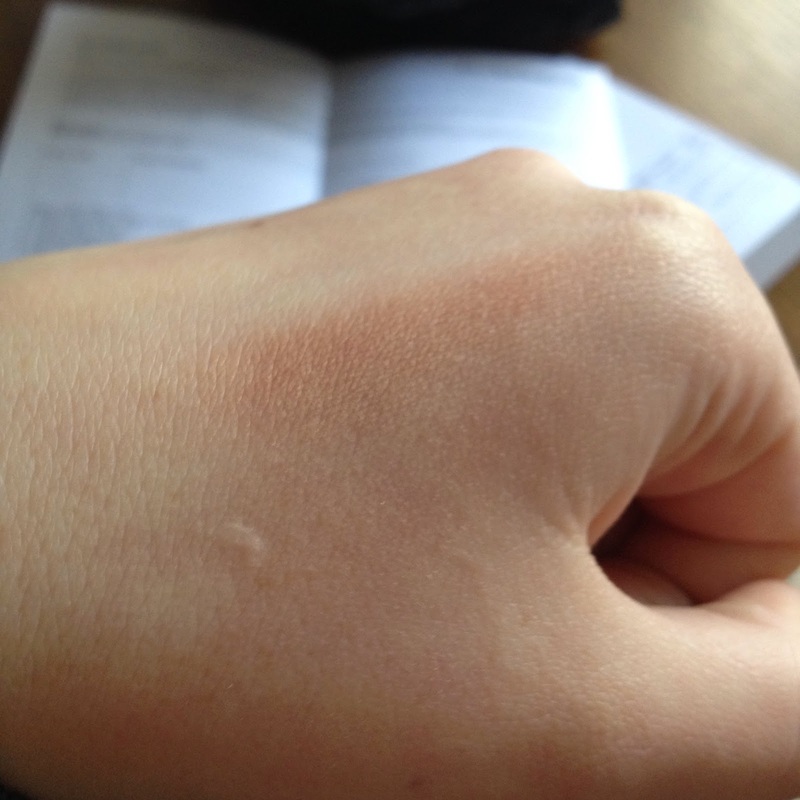 When I used the tester in the shop, I looved the creamy texture and how it melted onto my hand. But now I've started using it I'm not the biggest fan. The creaminess does make it super blendable, but I feel it just looks cakey on my face. I do like this for under my eyes, but it makes my dry spots such as my chin and around my nose look flaky and disgusting. Overall, I do like this concealer for under eyes but definitely not all over my face as it's far too cakey for me. I most likely will not repurchase this product. Have you got this concealer? What do you think?